Over 40 ? Or feel Over 40? YOU can do it! 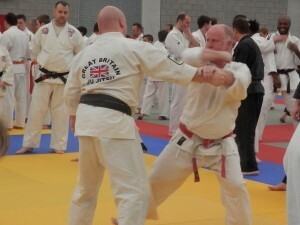 Our NEW 40 PLUS programme has its own stand alone, specifically designed, syllabus suitable for people ‘of a certain age’ and will ensure the student aquires a comprehensive knowledge of ‘The Gentle Art’ at the same time as improving their fitness, health & well being, confidence & self-esteem and learning valid, practical self-defence skills. Our 40 Plus Programme will give you the physical and mental strength you need to take control. You will feel better, fitter & healthier and it’s fun. Training at Mind Body Spirit offers the following benefits. 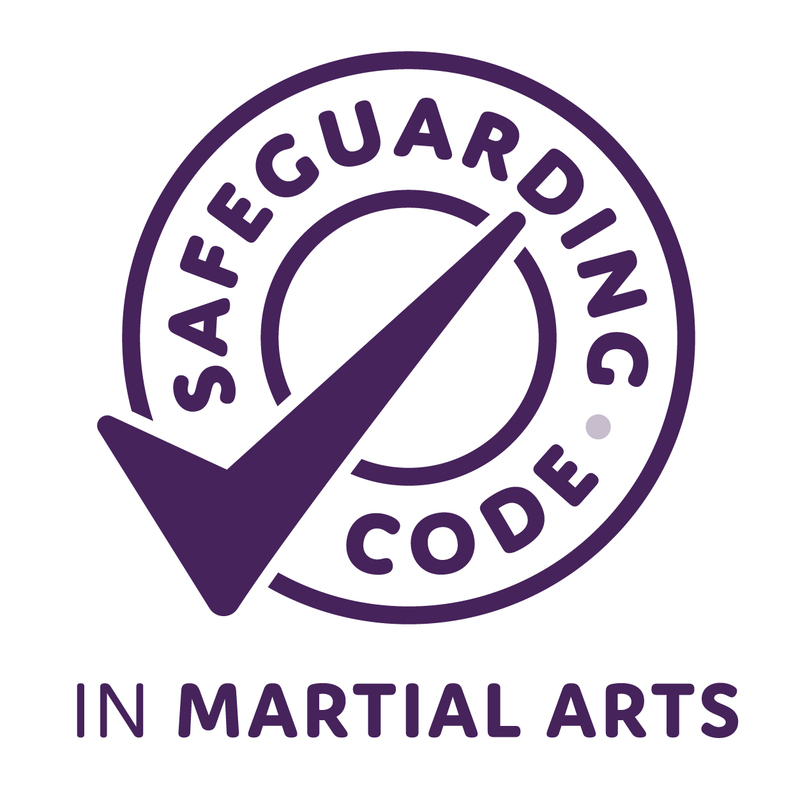 This is a Pay As You Go class with no Contract, the only commitment is a *One Off payment for Insurance and Uniform and a charge for gradings 3 times per year.